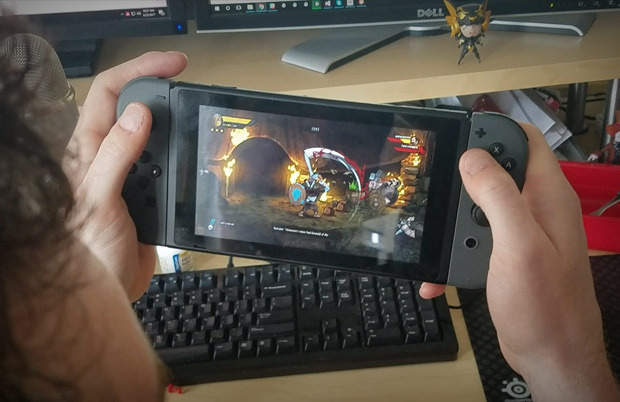 The game is 100% complete now and we’re just doing the final bug testing. Our official release date isn’t set in stone but it will be either the end of September or early October. It all depends on the age rating, certification processing time etc. Rest assured though, its going to be here VERY soon. We’re SO excited. 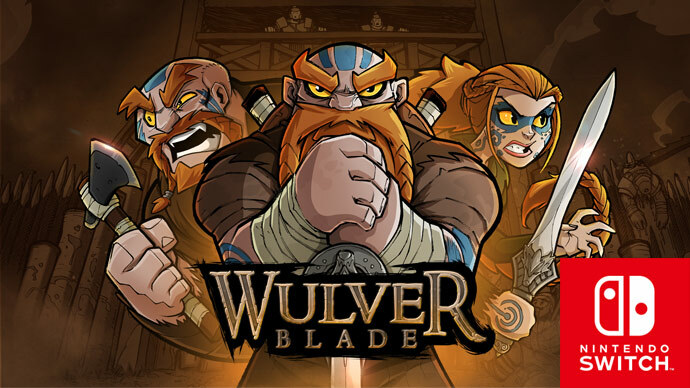 Wulverblade is still coming to Steam, Xbox One, PS4 and Windows 10 Store and they’ll be releasing very shortly afterwards. More details and official release dates following soon. 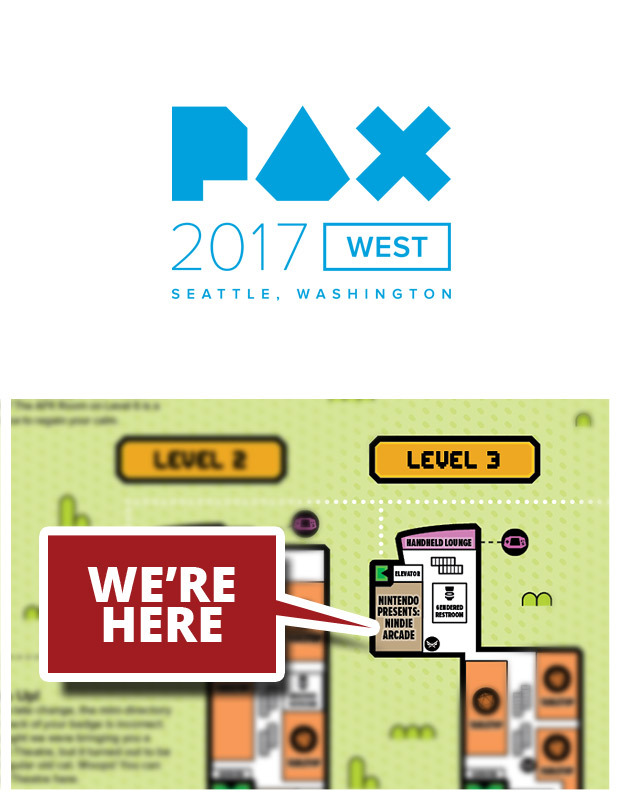 During the PAX West long weekend we’re also going to be appearing at The MIX (The Media Indie Exchange) where you can come along and play the game (plus many others!) at this fantastic free event. 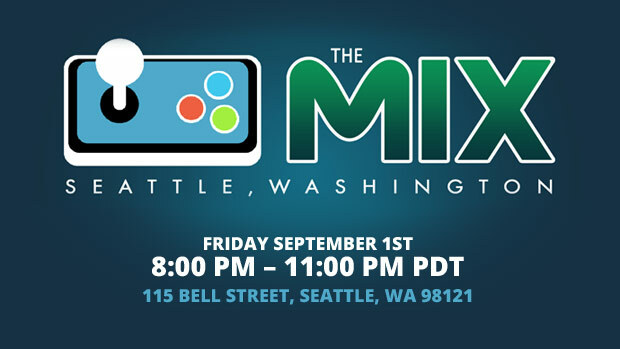 These events hosted by The Mix have grown into a bit of a phenomenon now, so if you can get it, please do! Thanks again for all your support to date everyone! Sorry for the late response, my spam filter has handily been eating all my disqus replies! Thanks for the kind words and support they’re VERY much appreciated. You know its crazy too, of all the HUGE shows we’ve taken the game to internationally, the one show that I hear the most feedback from is the smallest one I ever went too, NERG. Such a passionate bunch of folks over in Newcastle, I’ll have to make sure I make an appearance next year and show the game there again. So many friendly gamers! Thanks again Phil, we should be releasing within the next couple of weeks! So when are y’all going to release this game on the Nintendo Switch!!?? It’s past late September and it’s already early October. So what gives? Apologies for the slight delay, I should really have done a new post to say this! We hit a couple of small bugs during submission which put us back a couple of weeks. We’re all sorted now though and just awaiting our final release date from Nintendo. Once we have that we’ll let you know. 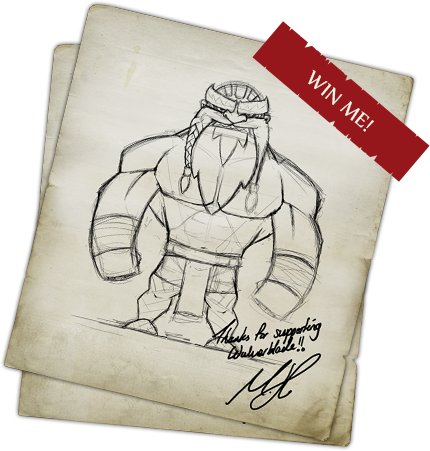 It should hopefully be within the next 2 weeks…fingers crossed! Thanks for your patience and for reaching out.